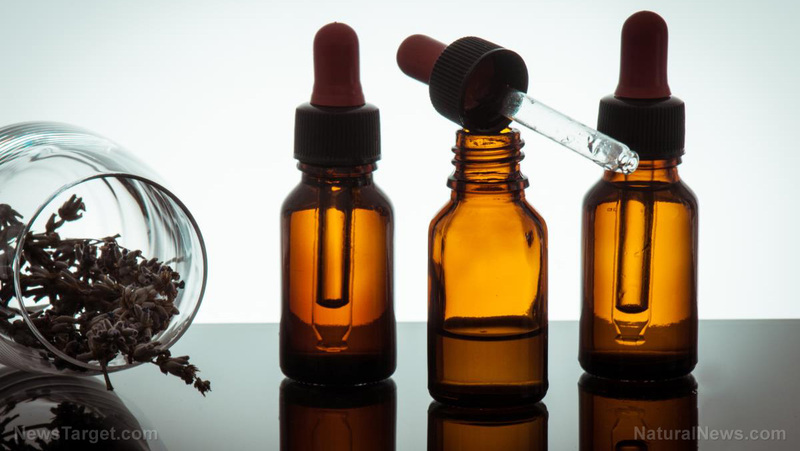 (Natural News) Some essential oils possess potent antibacterial properties. When used correctly, they can help in disinfecting minor wounds and injuries. The therapeutic qualities of certain essential oils may even accelerate your body’s natural healing process. The best part is that you can easily carry your own healing essential oil remedy anywhere you go by keeping it in a small, convenient bottle. Now, you can treat minor cuts and scrapes wherever you are by making your own healing essential oil blend.